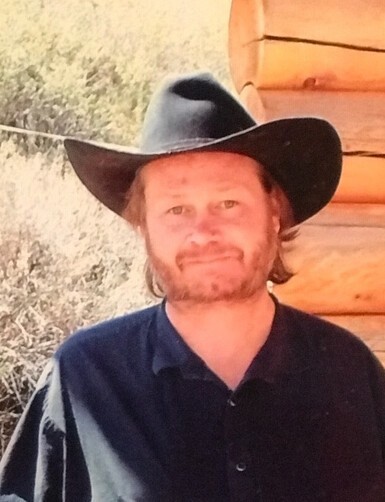 Todd D. Theis, 50, of Livingston, Montana passed away on Sunday, January 20, 2019. Cremation has taken place and an announcement of a celebration of life will be made in the summer. A complete obituary is forthcoming. Franzen-Davis Funeral Home and Crematory has been entrusted with arrangements.